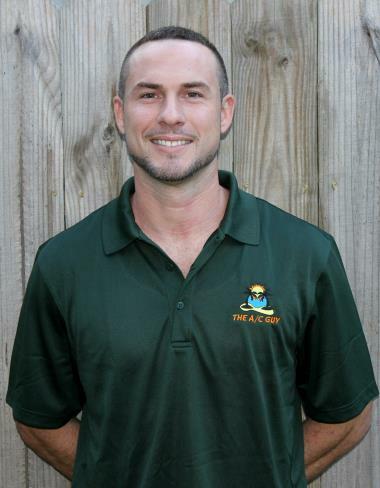 Professional HVAC Contractors in Dunedin, FL | The A/C Guy of Tampa Bay Inc. Installation of a 2 ton 14 seer straight cool Franklin split system including 10 year parts coverage. 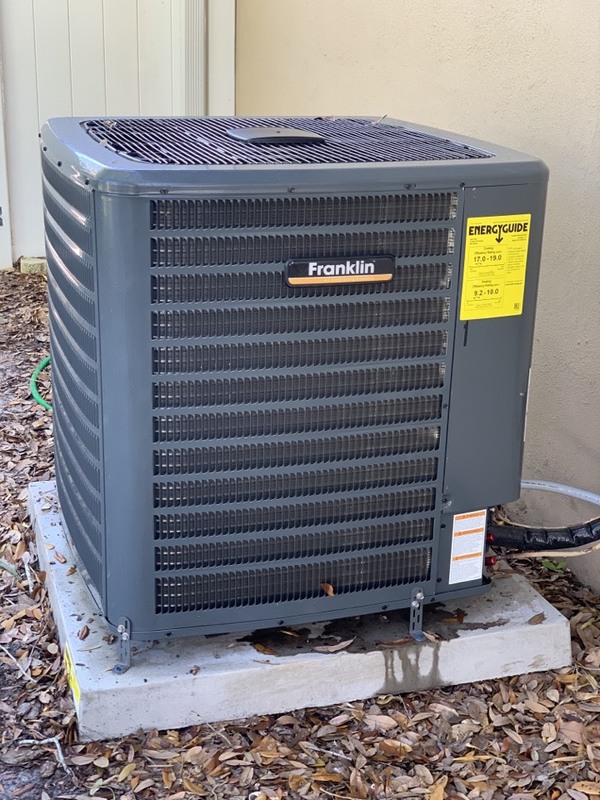 Installation of a 14 seer Franklin package unit with 10 year parts warranty. Brand new Franklin 16 seer 2 stage system here in Dunedin. 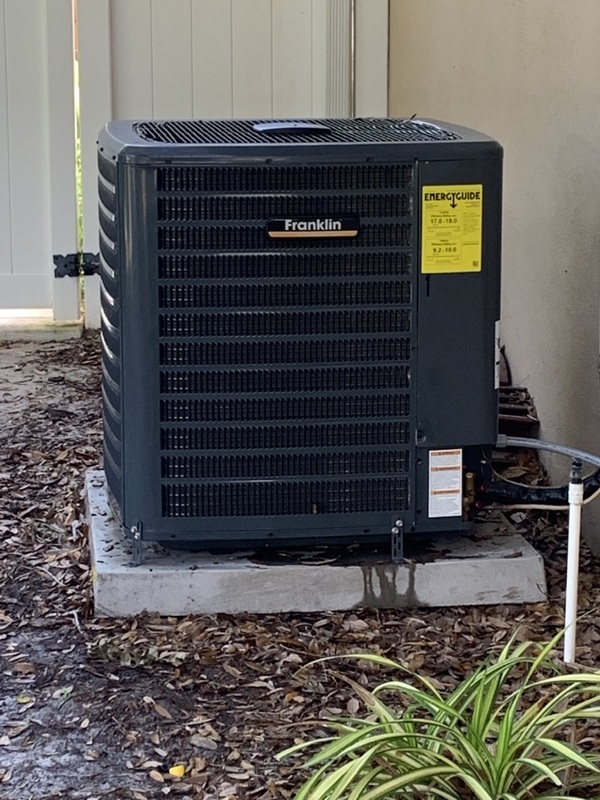 Installed Franklin 16 seer heatpump split system which includes 10 year parts and labor coverage through the manufacturer. Installed 16 seer 3 ton Franklin heatpump split system. Includes 10 year parts and labor coverage through the manufacturer. 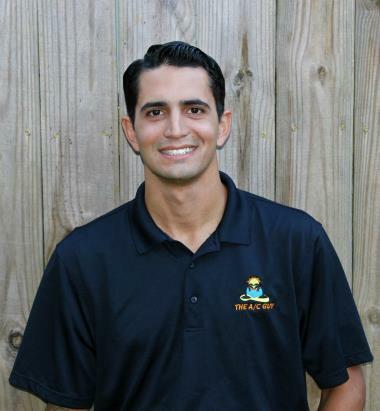 Are you in need of HVAC services in Dunedin, FL and thinking of doing business with The A/C Guy of Tampa Bay Inc.? If so, see what some of our local customers have to say about their experience working with us in the reviews below! Daniel and the install gentlemen were great! They all made the experi nice of a sudden big expense a little easier and I would absolutely recommend! 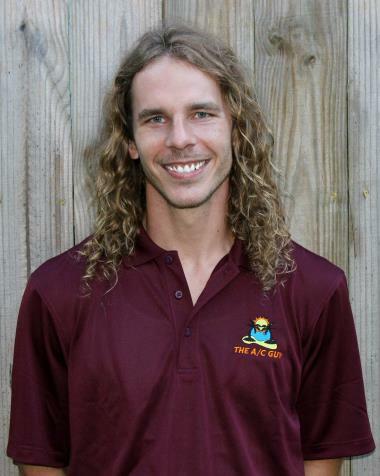 Daniel was outstanding and very helpful in our decision. The technicians at The A/C Guy of Tampa Bay were a pleasure to work with. Technician was great! On time - honest and straight forward. Let me know of options going forward to make system last. Very happy with A/C guy service. Installed a 16 seer two stage 5 ton Franklin heatpump split system. Including 10 year parts and labor warranty. 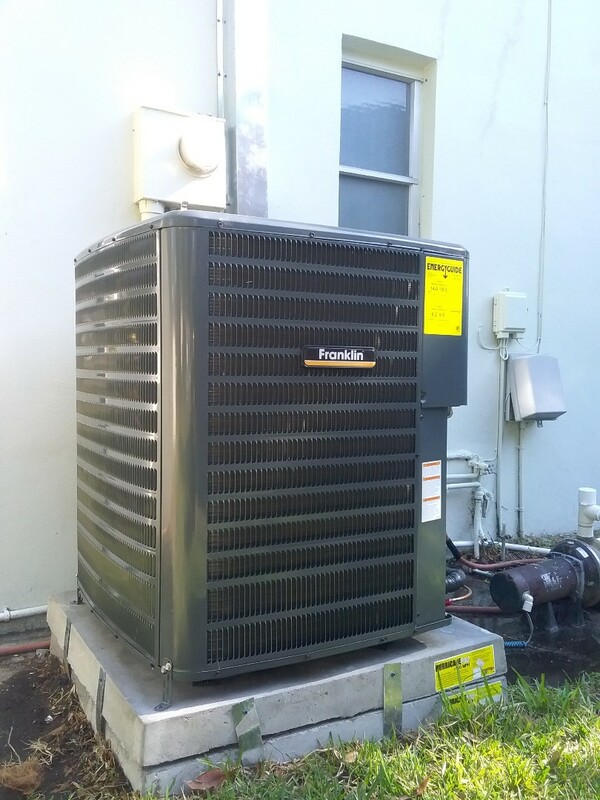 Install new franklin 16 seer single stage 3 ton heat pump split system. Units includes 10 year parts and labor coverage. 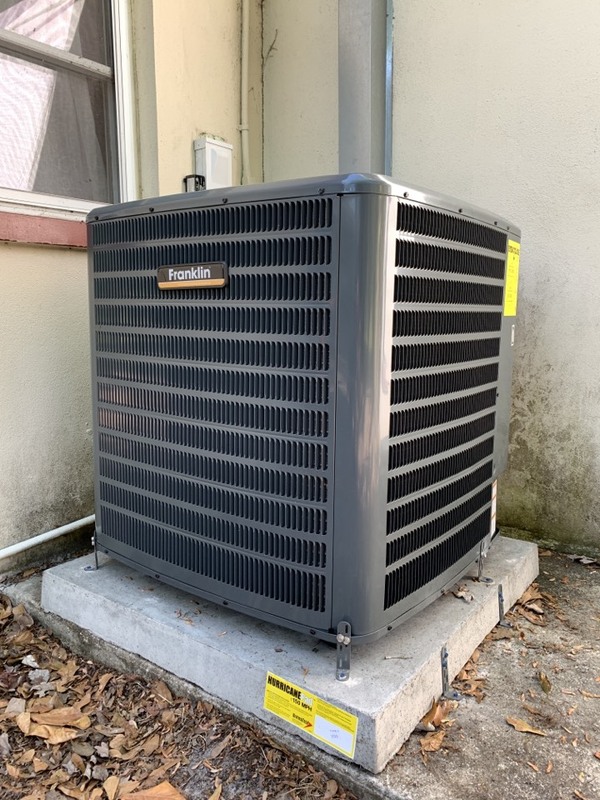 Installed 14 seer 3 ton franklin heat pump split system. Installed 2.5 ton 16 seer franklin heat pump split system.